Muracon 2017 conference was held February 9 and 10 in downtown Sacramento, at the Sheraton Grand Hotel. The Muracon 2018 is already announced and will be held on April 5-6 2018. See you there for the first time this year! This conference took place in Washington DC, on Wednesday, April 19, 2017. 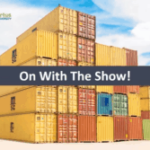 The main topic was to learn how government agencies across the U.S. are leveraging Adobe ColdFusion to rapidly build and deploy web and mobile applications. 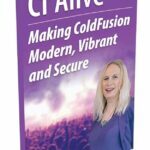 This is a big thing for ColdFusion since there were a lot of debates about the security and cybersecurity of CFML. But hey, if the government is using it, shouldn’t that be ‘enough said’? I believe this was the first time Rakshith Naresh talked about the CF Roadmap 2018. This was the 4th year in a row that the ITB was held. It offered a lots of useful information and fantastic barbecue (I myself am not that big meat lover, but the people really enjoyed, and so did I hanging out with them). Organizers are the guys from OrtusSolutions, Brad, Gavin, Jorge and Luis. It was in Houston, on Wed, Thurs, Friday April 26-28, 2017. 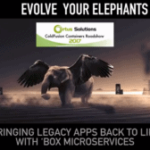 And, it wasn’t just about Box CFML products – sessions on ColdFusion and development best practices and a place for CF developers that want to take their developer skills to another level and earn more. There were two simultaneous tracks per day plus some keynotes. My favourite part was about how to inspire CF developers. The next ITB Conference is set for April 25-27, 2018 in Houston TX. This is noticeable right away since the name of the conference used to be Dev.Objective. 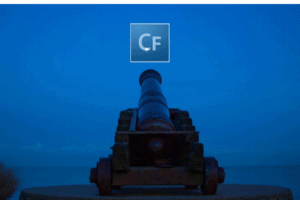 cf.Objective definitely states that it is again more ColdFusion centered. The conference session list typically includes topics by speakers from companies such as Google, Adobe, Mozilla, Netflix, and IBM. I wasn’t able to attend it this year, but I interviewed most of the speakers for the CF Alive Podcast and followed it closely online. 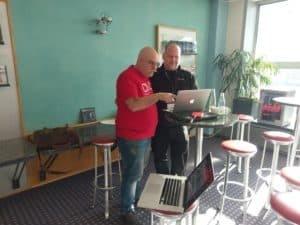 We are also still waiting for this years NCDevCon and I know it will be a blast! 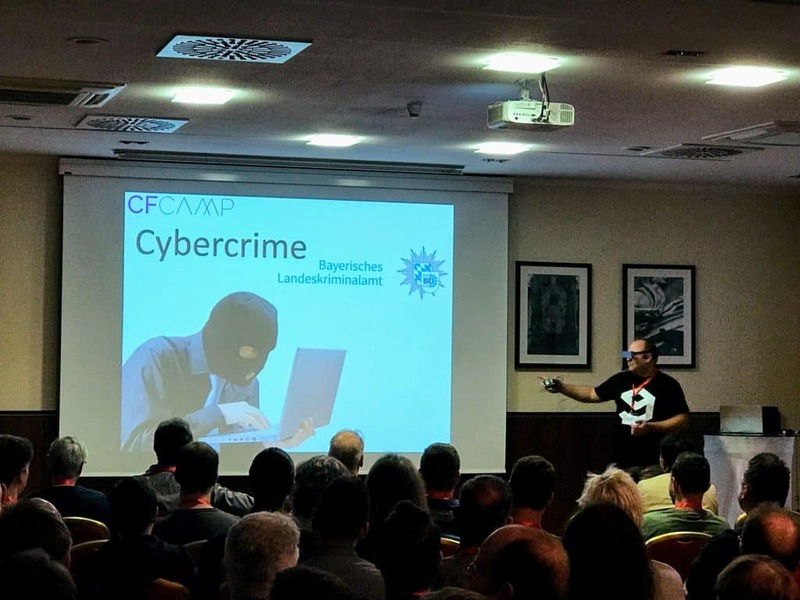 CFCamp in Munich was awesome. 150 people came, which is a record for the organizers, gallons of coffee drank, and an ice cream machine! 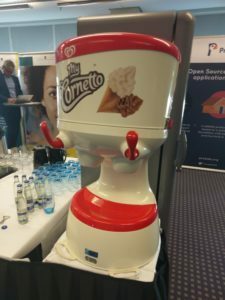 A general impression from everyone I’ve talked with is that it was an excellent organized show, with very interesting topics, covering ColdFusion, and also covering some interesting topics that are not completely CF-related. An example is a talk about IoT, by Dorian Schneltzer, and Cyber-Security seen by an IT-Manager. Big thanks to all the speakers and see you next year! Michi (Michael Hnat) is still keeping us in the dark about this year’s conference, but I have a feeling it will be awesome. Intense two days of presentations, meetings, and networking at Las Vegas and all that under the Adobe hat. And an awesome pre-conference training. This is basically a place to be if your a CFer. Or you’re connected to ColdFusion in any way. So many powerful developers, and smart people in one place. Just plain awesome. And a very powerful message again, that CF is very much alive! 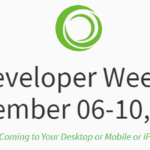 Very interesting thing to follow this year was Ortus Developer Week 2017– FREE, Live Webinars For a Whole Week! Technically it is not a conference but a webinar, it still was very interesting to see and watch. Sessions are covering software development and usage of any of our open source and commercial products. It is hosted by the Ortus Team and other developers from around the world. All of the sessions were recorded and available for download, but it is always good to attend these webinars and ask a few questions and follow the general chat. 5 days, 15 Live Sessions. What a threat… I hope we will have some interesting stuff this year as well! Waiting for the guys from Ortus to see what they’re cooking. 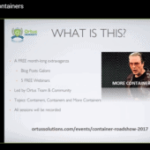 The second webinar that was also organized by OrtusSolutions was ColdFusion Docker Containers Roadshow Webinar with Mark Drew. These series were held throughout the September, every Friday at 11 AM CST. 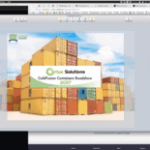 Topics covered anything you would need to build sustainable containerized ColdFusion applications using CommandBox, ColdBox, and ContentBox CMS technologies. One very good thing is that you will also have access to recordings of each webinar, in case you missed it and/or want to watch it more than once. I know I did see it twice already! That’s all for this year folks. 2018 here we come, two are already announced, and it’s a matter of days when the next one/s will be. ColdFusion Summit East 2018, in Washington, Wednesday, April 25, 2018. This is the 3rd time it's being organized. It started in the second year of CF Summit in Las Vegas and it's primarily for people who can’t travel to West coast. They're expecting 200 people, with 160 registrations already. You can listen more about the CF Summit East from Kishore Balakrishnan here. Testing for fun on production! Please remember that space is limited and seats do go fast, so get your seats reserved today! Yes, it's true. We can expect it to return in 2019. Until then, we will be looking forward to it. NCDevCon did not happen this year. We're looking forward to the next one! The main Adobe conference for this year, the ColdFusion Summit 2018 will be held October 1-3 2018, in Las Vegas, Nevada. “In-depth training courses will give you the latest product information, best practices, and tips and tricks”. Tickets are already available for sale, and don't forget an early bird package! Also, if you're interested in a group rate or government/education rate you should contact Kishore Balakrishnan for details. CFCAmp 2018 will be held 8.+9. November at Courtyard Hotel Munich Garching. As you know this is the only CF conference in Europe so book your ticket on time. Tickets are already almost sold out! Rakshith Naresh from Adobe told us that they have over 200 participants for this conference. Those are great news! So far, we know that the conference will be April 9-10th. Most likely it will be in Washington DC, the same as the last year. We will keep you posted. We have information that this will be on Oct 7-9th 2019 in Las Vegas. From what we know so far we will be hearing more about CF 2020, and a few more cool features and updates. We also hope to hear more about CF in the cloud.